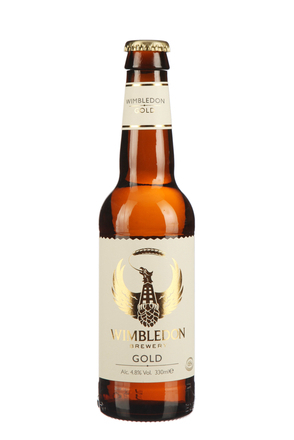 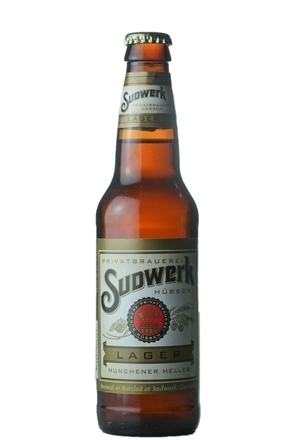 Helles are full-bodied, light coloured, slightly sweet rich style of pilsner from Munich with a distinct maltiness. 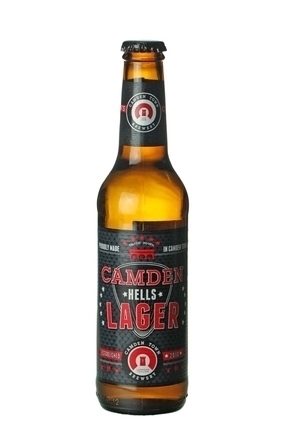 Hell means light in German and Helles means ‘light one’, referring to the beer’s appearance rather than body: straw blond with a thick creamy head. 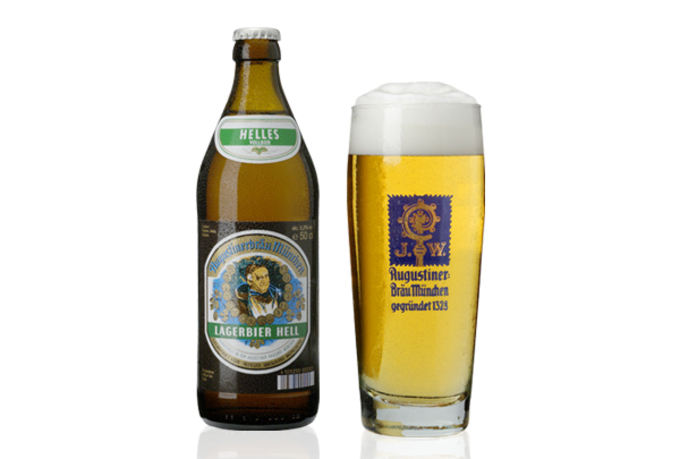 German Helles are typically 4.5%-5.5% alc/vol. 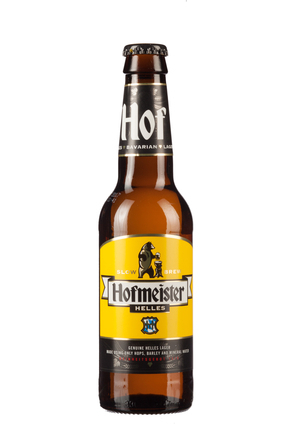 with very low hop bitterness 18-25 IBU, but Helles can range from 4.7% to 7.5% alc./vol. 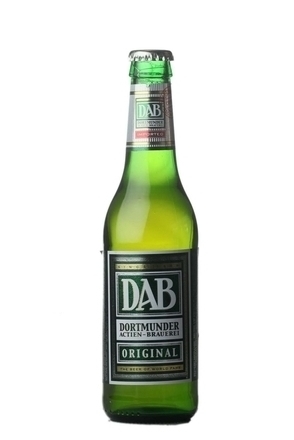 and 18-35 IBU. 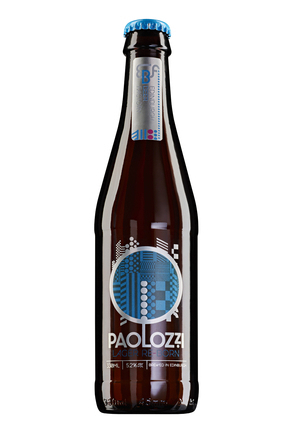 Helles over 5% alc./vol. 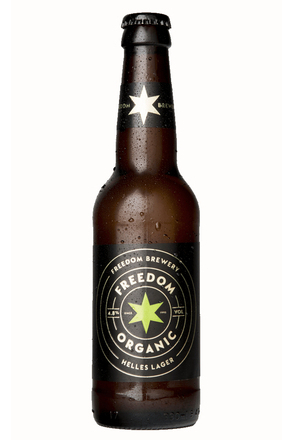 are often termed Export Helles. 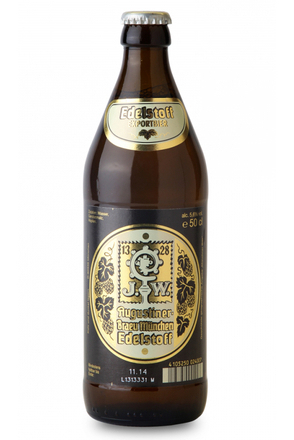 The first Helle beer was brewed at Munich's Spatan Brewery on 21st March 1894.